A $300 deposit (non-refundable retainer fee) is required to save your "due date" on my calendar. The balance is due by 37 weeks, before I begin my "on-call" level of service. Payment plans are available as I never want a woman who desires a doula to go without one. Service Area-Serving the Bowling Green/Warren County area including The Medical Center, TJ Samson, as well as Baby+Co Birth Center in Nashville, TN. An additional fee will be added to travel outside of my service area. I attend home births, hospital births, and birthing centers. Specializing in VBAC (Vaginal Birth After Cesarean) support. It can be scary when a Cesarean becomes necessary. I will educate and empower you to be able to advocate for a gentle family centered Cesarean. 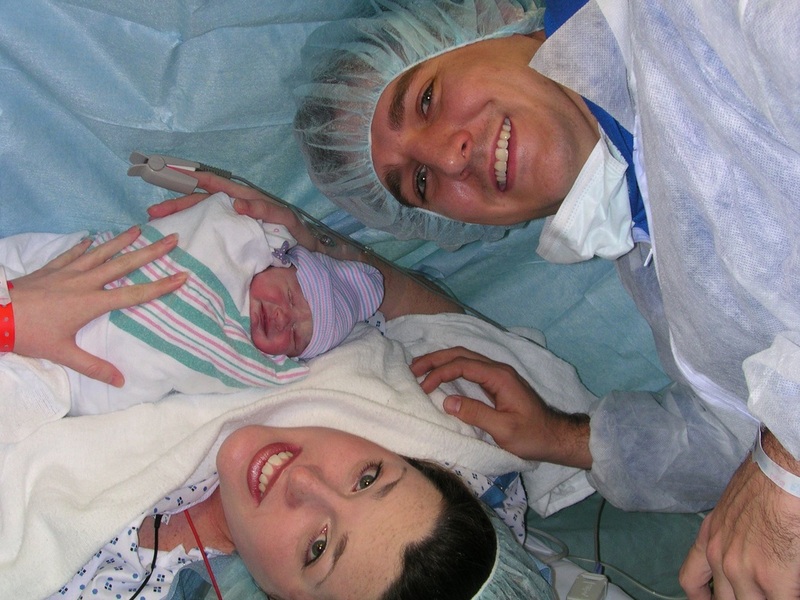 I can help you write a family centered Cesarean birth plan including options such as holding your baby with skin-to-skin contact immediately after birth in the OR. Are you overwhelmed by all of your birthing options but don't feel like you need full doula labor support? I can assist you in writing your birth plan. I will spend a minimum of 2 hours working with you, to go over options, and assist you in putting your birth plan together. Because my first birth experience was a Cesarean, I have a special place in my heart for Cesarean mommas. I want them to have the best birth experience possible. I can assist you in not only planning a family centered gently Cesarean birth, but to also be with you and your family the day of your baby's birth, to support you and your partner throughout the Cesarean process. Contact me for more information regarding this service.